The German industrial safety regulations (BetrSichV) regulate the implementation of the Use of Work Equipment Directive. In Germany, the provision of work equipment by the employer and the use of work equipment by the employee is regulated by the industrial safety regulations (BetrSichV), which have been in force in their amended form since 1 June 2015. The aim of this regulation is to guarantee the protection of employees' health and safety when using work equipment. The responsibility lies with the operator / employer. To achieve sustained improvement in health and safety at work, the employer is obliged to carry out a hazard assessment in accordance with §5 of the Occupational Health and Safety Act and §3 of the industrial safety regulations (BetrSichV). 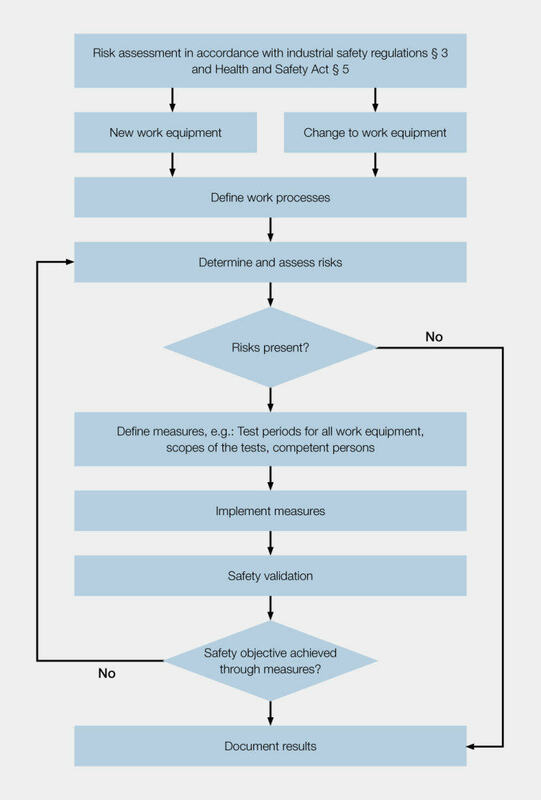 This involves the identification and assessment of hazards in work processes and work equipment – with the aim of defining health and safety measures and checking their effectiveness. The overall hazard assessment must be documented in writing and must always be kept up-to-date. A hazard assessment ensures that health and safety measures are effective and targeted. As the key tool in implementing the requirements, the hazard assessment is required even as the work equipment is purchased and before starting any maintenance action. The employer is also obliged to use the hazard assessment to derive and implement measures to cover malfunctions and particular operating states. Existing work equipment must be regularly inspected to check that it complies with the state of the art. The employer must also define the type and scope of the necessary inspections of his work equipment. 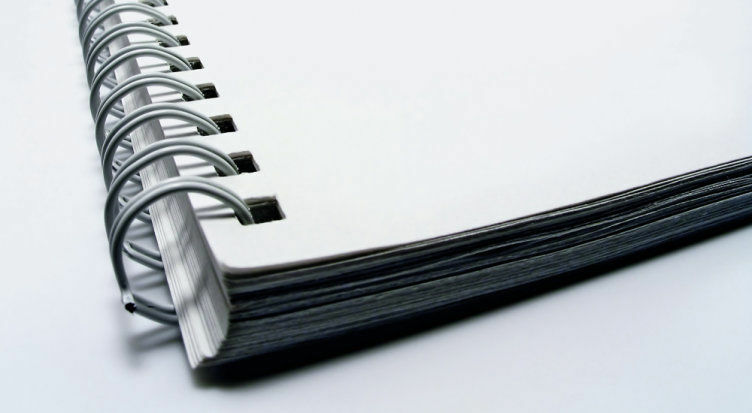 The documentation can also be produced electronically.